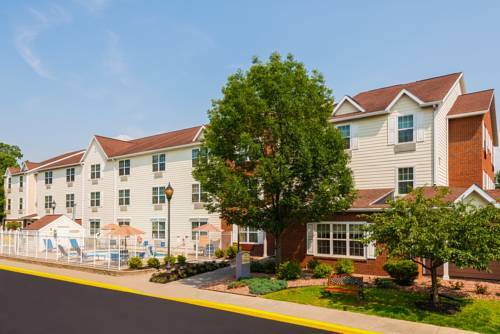 Get some perfect exercise hitting balls on the tennis court, and do bring your golf gear since you could play a little game of golf here at Hilton Garden Inn. 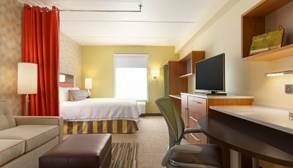 Relaxation is waiting for you at Hilton Garden Inn. 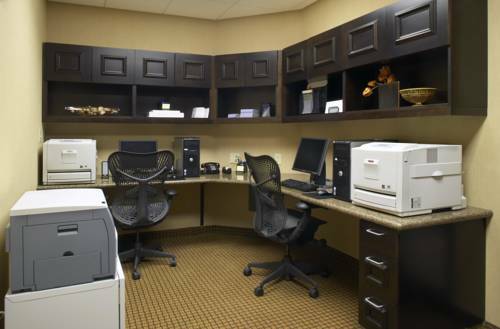 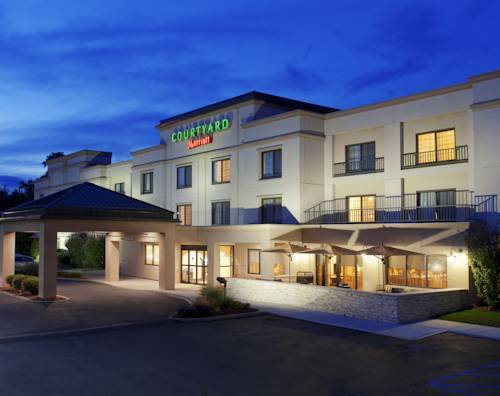 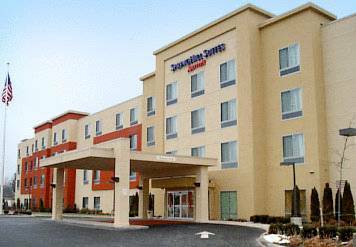 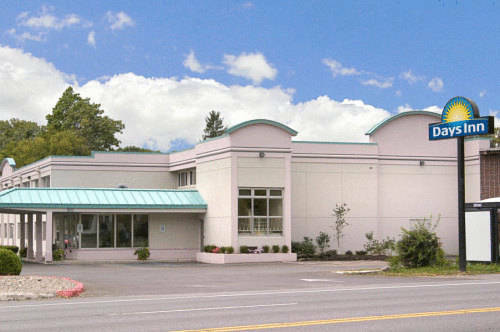 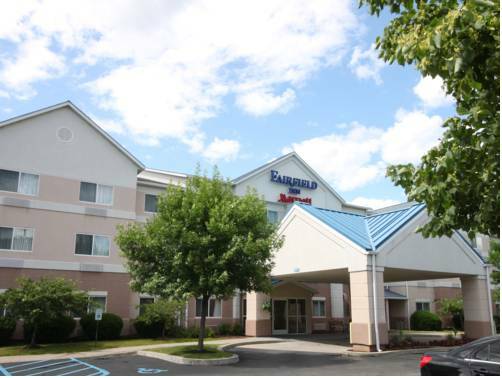 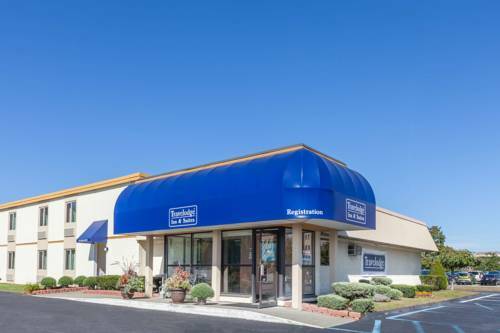 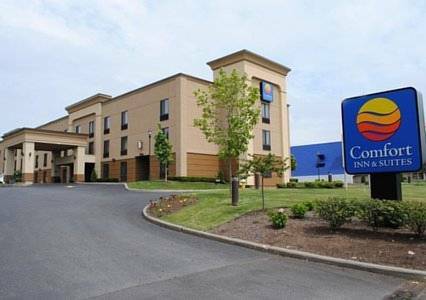 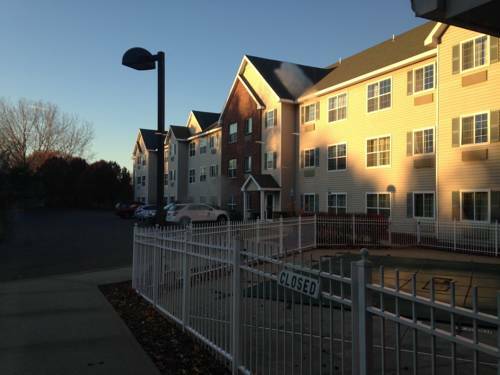 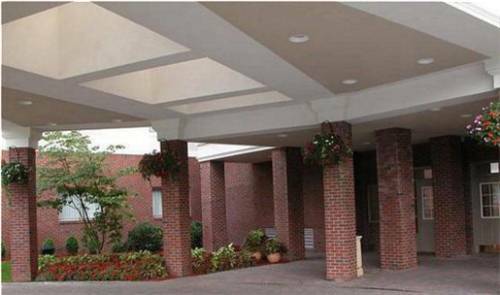 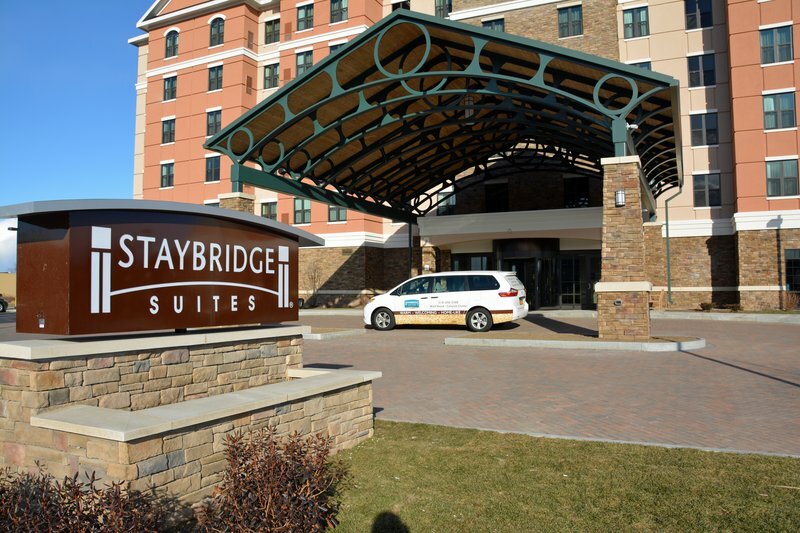 These are some other hotels near Hilton Garden Inn Albany-SUNY Area, Albany.